We’re on a constant search to adequately express our gratitude to our volunteers. Whether it be the seasoned trail builders who devote endless hours crafting trails and doing the heavy lifting, to the organizers who selflessly spend their evenings in preparation of community and race events, or the individuals who help out whenever and wherever they can, thank you. Your work makes a difference. The Fraser Valley Mountain Bikers Association (FVMBA) was founded in 2004 as a volunteer run non-profit organization as a means to advocate for the protection of mountain biking trails and their establishment within the Fraser Valley as they were under threat by a variety of forces – from resource extraction and development, to concerns regarding legal/liability risk on private and public land to name a few. And while those threats remain, the passion and strength that we have seen within our community makes it a privilege to carry on that advocacy effort today and into the future. Today, our organization represents nearly 1,000 members (and climbing!) which makes for a strong voice when working with various stakeholders throughout the Fraser Valley and beyond. 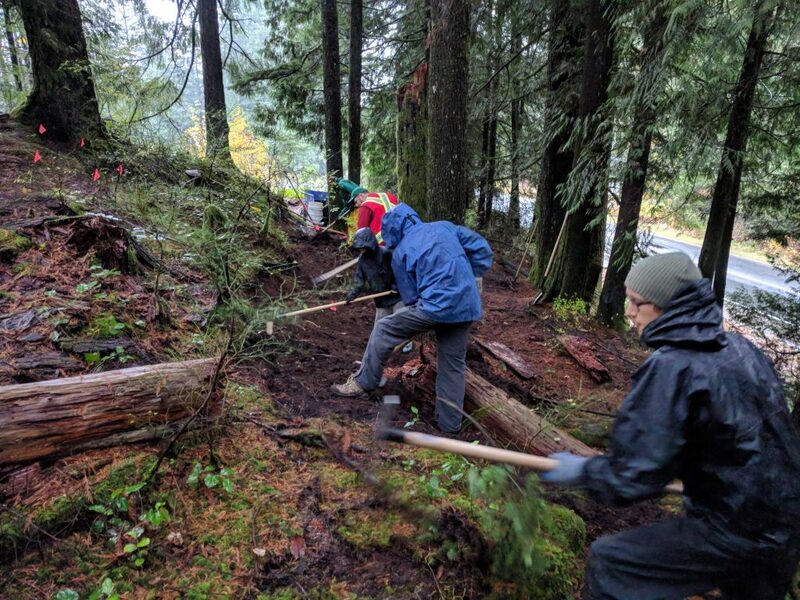 We understand that volunteers at FVMBA serve because they want to have a hand in making our trail networks and the mountain biking community a little better each day. 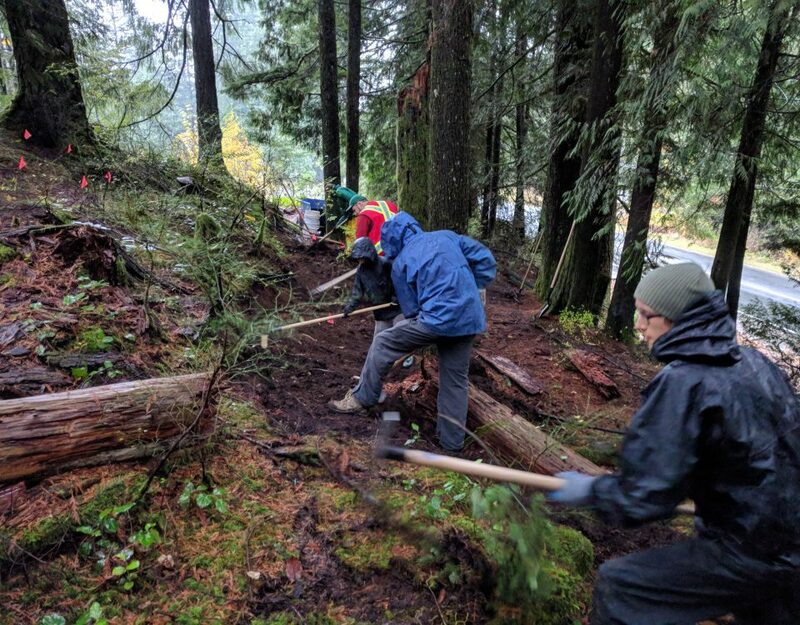 It’s our volunteers that allow us to be successful in our mission of “building a culture of inclusive mountain bike communities and sustainable trail networks” and who consistently enable us to achieve our goals in whatever big or small way they can. 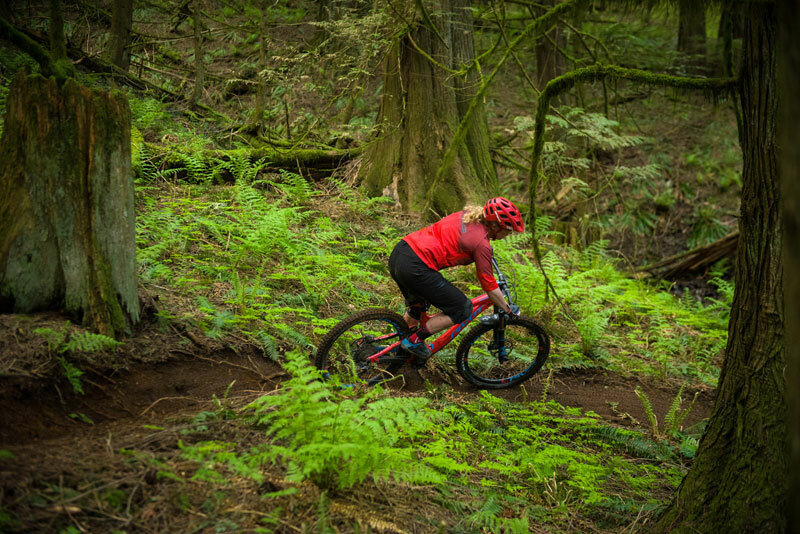 We are grateful to have some of the world’s best trails, crafted by amazing trail builders, supported by dedicated groups of maintainers, funded by generous sponsors, donors and partners, and overseen by a full volunteer Board of Directors. To all those who took time to commit to the FVMBA in whatever way you could, your support and effort are truly appreciated. We are here because of you. 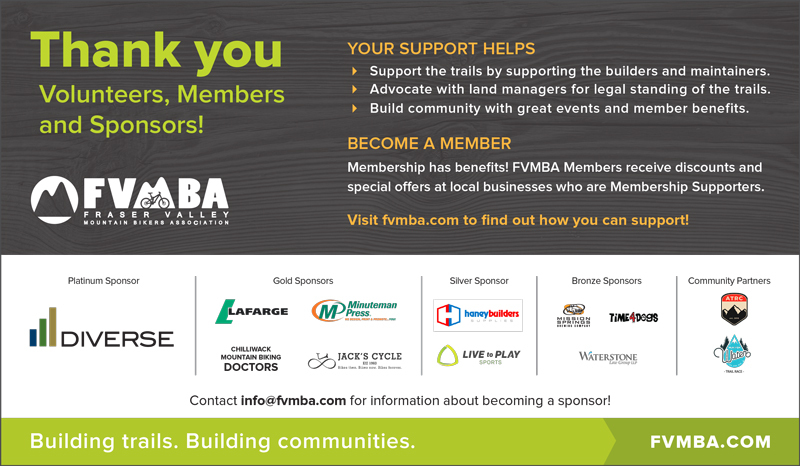 One of the easiest and most effective ways to show your support is to become a member of the FVMBA as it enables us to advocate on your behalf, as well as provide consistent event programming for social rides and race events, engage project planning and trail maintenance, offer safety training and certification programs and skills clinics, provide coverage under our group insurance plan, and take advantage of discounts at local businesses. Membership does have its benefits after all! To each and every one of you, who are reading this, and taking an interest in the work that we do, thank you. We hope you join us along the way. We are always looking for volunteers to help us with our Vedder Mountain Classic, please fill out the form here and our Volunteer Coordinator will get back to you ASAP. Also, please keep an eye out for our upcoming trail days, social rides and fivers as we can always use more volunteers. And remember, our thriving trails and thriving communities are made up of all of you!